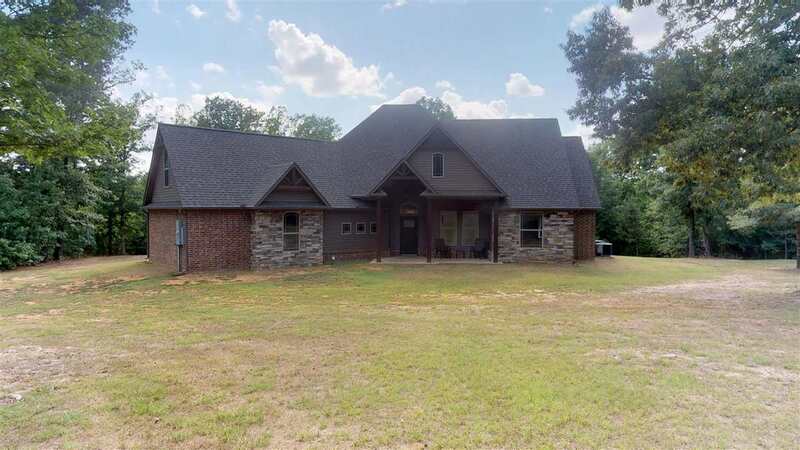 9067 E Hwy 82, Texarkana, AR.| MLS# 100848 | Travistene Turner of Texarkana Realty Group 903-244-1293 | Texarkana Area Real Estate | Contact us to request more information about our Homes for Sale in the Texarkana Area area. Go to… Go to… Home Featured Listings - Open Houses Search for Homes - Advanced Search - Map Search - REO/Bank Owned Homes - HUD Homes - Ashdown AR - Fouke AR - Hope AR - Nash AR - Texarkana AR - Atlanta TX - Clarksville TX - DeKalb TX - Hooks TX - Leary TX - Linden TX - New Boston TX - Queen City TX - Redwater TX - Texarkana TX - Wake Village TX Buyer/Seller Info - Mortgage Rates - Schools - Relocation - Weather About Me - My Blog - Testimonials Contact Me - Dream Home Finder - FREE Market Analysis - Real Estate News!!! Paddle Your Own Canoe...across tranquil waters, view magnificent sunsets from your back patio. As the owner of this 3bd/2.5 bth home located just outside the city limits, you will rejoice in all nature has to offer. Over 2600 sq ft, built in 2015, rustic cedar and stone accents, granite, double ovens, office, huge laundry room, tons of storage, walk-in closets and bonus room are just a few of the interior amenities. Wonderful, patio with brick fireplace perfect for entertaining. All sitting on 10 acres, attached to a gorgeous 8 acre, stocked lake. 30X40 metal shop, insulated, slab, electric (200 amp ) and plumbed. Did we mention Genoa School District? There is really nothing else you could ask for...Come tour today! © 2019 Texarkana Board of Realtors All rights reserved. Information deemed to be reliable but not guaranteed. The data relating to real estate for sale on this website comes in part from the Broker Reciprocity Program. Real estate listings held by brokerage firms other than Texarkana Area Realty Group are marked with the BR logo and detailed information about them includes the name of the listing brokers. Listing broker has attempted to offer accurate data, but buyers are advised to confirm all items. Information last updated on 2019-04-21.